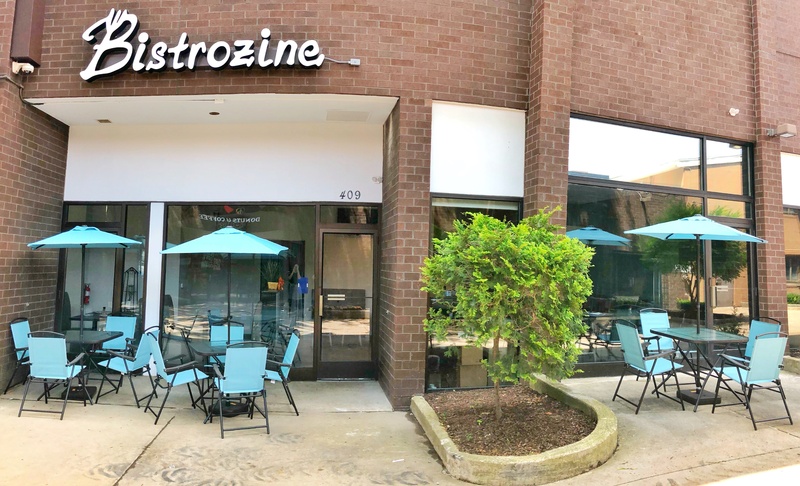 Welcome Bistrozine to Downtown State College! 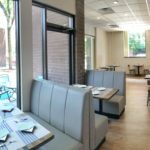 The premise is simple, yet the execution is the result of a lifelong dream and years of patience for owner Joe Liu. 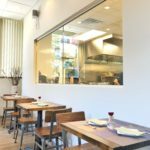 After spending many years traveling and living in Europe, and many more in the restaurant business in New York, Joe decided the time had come to call upon the dream. After a visit to Penn State, Joe discovered downtown State College as an ideal location for his business! 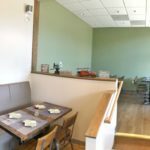 Joe’s vision included a menu like no other…a magazine (inspiring the name Bistrozine) format with beautiful glossy photos of every delectable offering! Bistrozine’s fusion inspired menu offers many creative and mouthwatering signature creations! Take a bite out of the “ocean explosion”, a wonton wrapped seafood guacamole bite drizzled with sweet and spicy aioli! Try the bacon cheeseburger dumpling or the crispy mashed potatoes…a refreshing twist on two classic American staples! Joe recommends one of his favorite items on the menu, the herb crusted calamari with mango chili salsa. For a change of pace, “my mom’s signature ramen” with chicken, shitake mushrooms, egg and meatballs, is sure to please! There are a plethora of coffee, tea, juices and specialty drinks for every palette. And don’t forget dessert! So many sweet choices from the avocado affogato to the chocolate matcha lava cake! 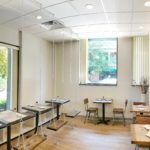 Stop down to 409 East Calder Way and discover this fresh and unique addition to downtown State College!